All Things Lisa Boero: Home of the Nerdy Girls Murder Mystery Book Series – Good books. Great fun. 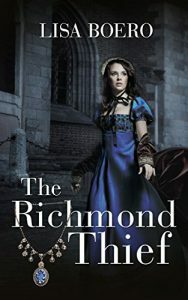 The Richmond Thief is now available from Kindle Press! Take a look at my Writers and Readers of Central Wisconsin interview with Kajal Sitwala about Science books, the March for Science and The Richmond Thief! 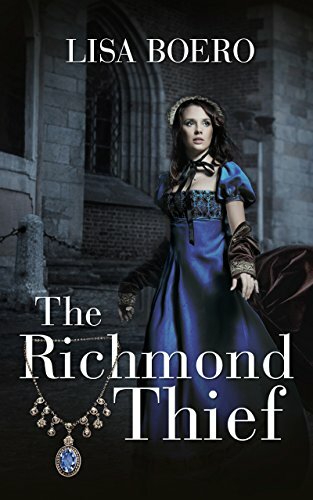 The Richmond Thief is Now Available! Get your copy of The Richmond Thief on Amazon! 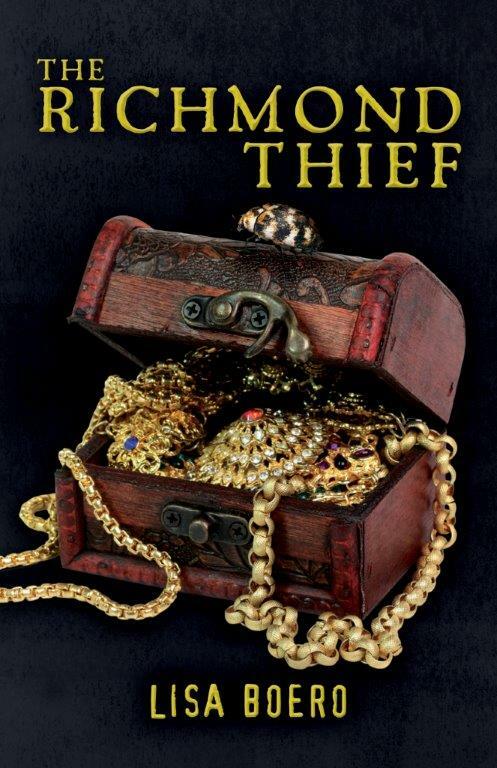 Coming Soon – The Richmond Thief! England, 1811. At a carriage stop on the way to London, the newly widowed Lady Althea Trent meets Mr. Read of the Bow Street Runners, England’s first detectives. 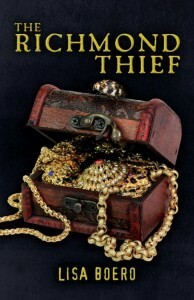 As an amateur scientist hoping for admission to the all-male Royal Society, Althea is intrigued by Read’s description of the Richmond Thief – a mysterious criminal stealing jewels from the aristocracy. In London, Althea’s host Lady Levanwood becomes the thief’s latest victim, and Bow Street is called in to investigate. Given Althea’s intelligence and position within society, Read enlists her help, pairing her with another Bow Street agent, the wealthy and inscrutable Duke of Norwich. Despite an initial antipathy, Althea and the duke set out to ensnare the criminal. Plans go awry when Althea comes face to face with the masked Richmond Thief, who stirs her heart and slips through her fingers. Then two servants disappear from the Levanwood household, perhaps murdered by the thief. Althea must use all of her scientific acumen to unlock the thief’s secrets, unmask a murderer and untangle a strangely complicated relationship with Norwich. In the process of cracking the case, Althea will pioneer forensic science and crack open the doors of the Royal Society as well.